Lincoln Elementary School students support their community in many ways. Click on the titles below to learn about our fun and exciting service projects throughout the year. 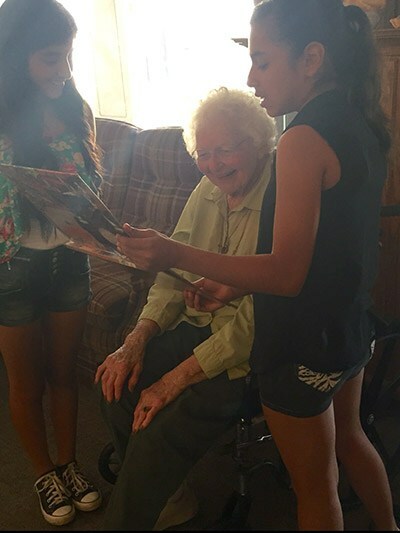 Lincoln Lions have a yearly coin drive to support Tulare’s Light House Rescue Mission. Each year we raise several hundred dollars to donate to the Light House Rescue Mission. Lincoln Lions participate in a yearly canned food drive that works with community agencies that support families in need. This year Lincoln School has teamed up with elementary schools throughout the city of Tulare to support our local Tulare Emergency Aid. 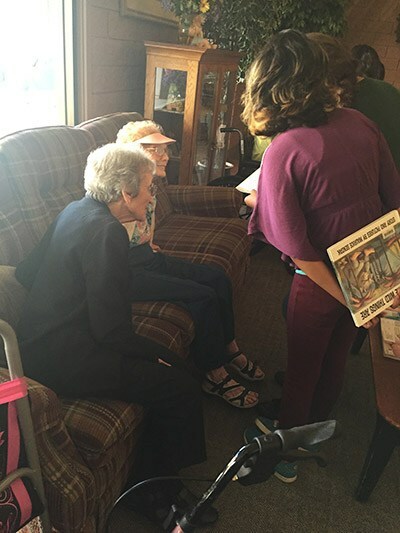 UFG supports Tulare Emergency Aid in providing meals, clothing, and financial assistance to families. Lincoln Lion's student council team lends a hand on Fresh Fridays to collect recycling bins from classrooms all around campus and pick up trash to beautify our campus. 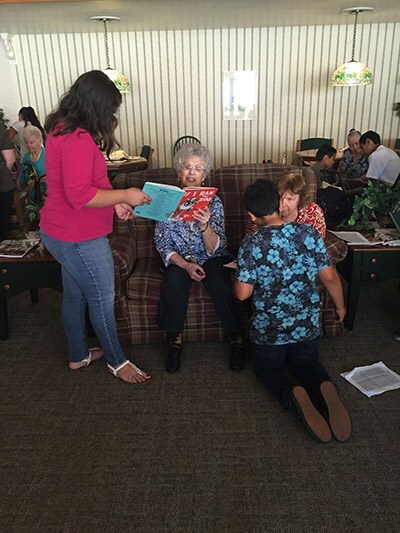 Student council team visits a local retirement center to read, sing, and partake in the experience of helping others.